Artwork in header: Gabriel Diaz Photography. Used with permission of the artist. The conference is open to all interested scholars and students. 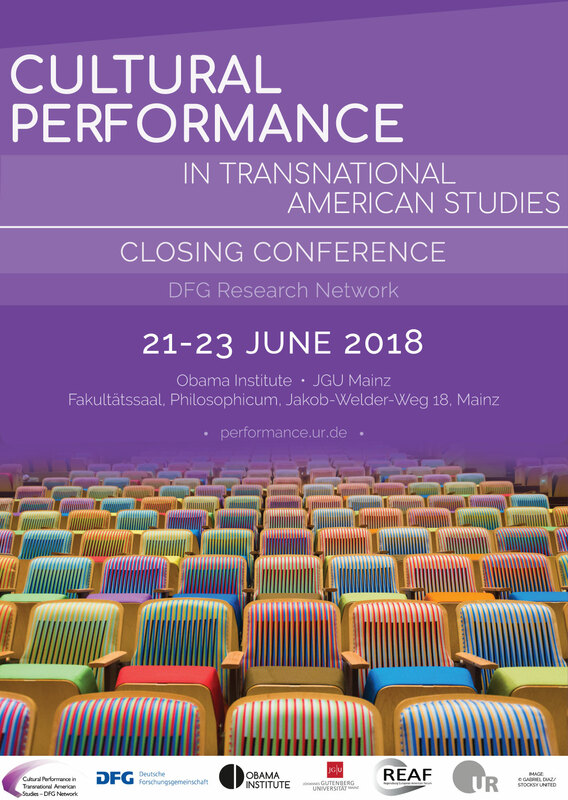 There is no conference fee, but we would kindly ask you to register via culturalperformancenetwork@gmail.com by June 15, 2018.